Blow-drying your hair is like doing your taxes: No one enjoys it, but most of us do it anyway out of habit (and a fear of what will happen if we don't). 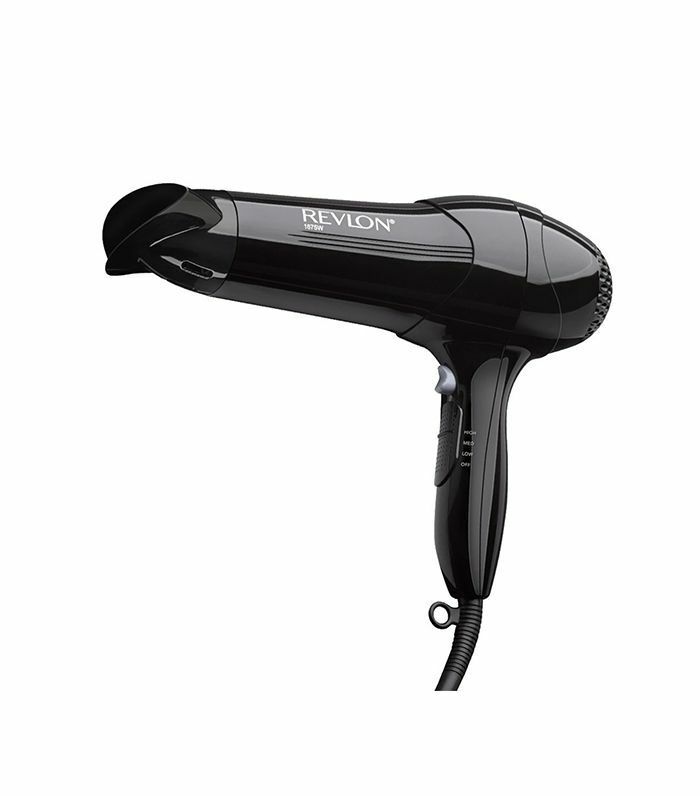 Whether you're practically pro status or someone who prefers to air-dry 99% of the time, there's a chance you'll find yourself with a blow-dryer in your hand at some point in your life. And during this critical time, you'll want to ensure you're blow-drying your hair that right way, because the wrong way can either end with extreme frizz or fall completely flat (which means you'll have to repeat the process all over again soon after). To find out if we're making the most out of our blow-dry time, we spoke with IGK Hair co-founder Aaron Grenia and asked him to share his best tips for making our blowout last as long as humanly possible. As it turns out, three small changes in technique can make a huge difference. Keep scrolling to see his blow-drying tips. We all know that using some sort of protection during heat styling is a key to protecting your strands. But Grenia says that instead of slathering your favorite heat protectant or hair balm in throughout your freshly washed strands, you should actually blow-dry your "naked" hair 20% before applying any product. Why? "The hair is full when it's wet, so it doesn't accept any more moisture from product," he says. "If you blow-dry 20% of the moisture out, the cuticle will swell and embrace whatever product you are applying." After drying your strands slightly, applying some sort of light balm or cream will keep your style in place longer. Grenia likes his brand's Car Service ($29), which he says adds "style, bounce, and support"; Reverie Milk ($42) and Verb's Ghost Prep ($16) are two team Byrdie favorites. 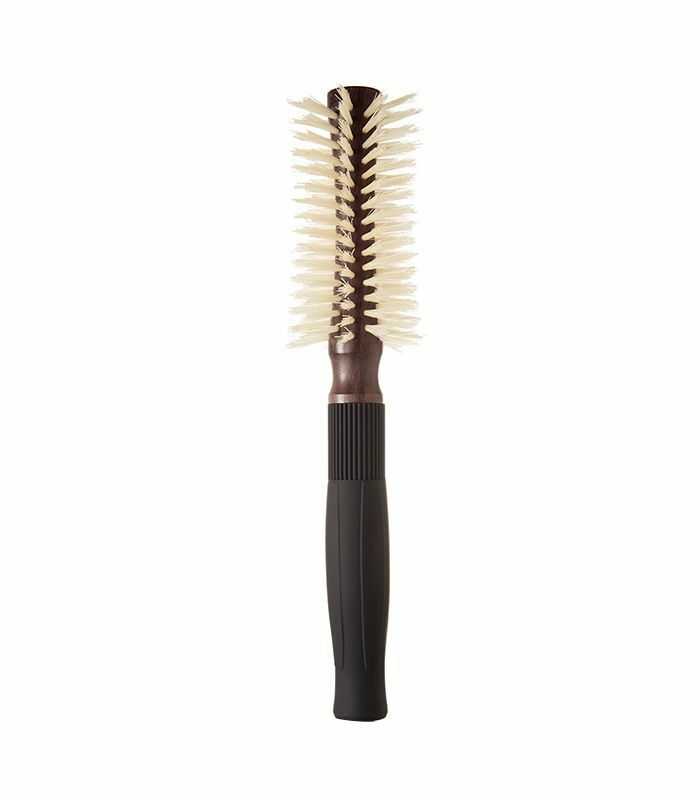 After running it through your strands with your fingers, don't forget to comb through with a fine-toothed comb. This ensures every strand is coated evenly, and Grenia says it makes a huge difference in how your long your style lasts. To ensure your hair doesn't fall flat or go limp at the first sign of heat or moisture, always use an anti-humidity hair product when blow-drying. Grenia uses IGK's Laidback ($29) on his clients; it promises to keep your strands sleek and styled even in the face of a sweltering NYC summer day. But rather than throwing your head back and misting it all over your hair in '90s-hair-commercial style, he says it's important to focus it on the roots. "That's where the heat of your scalp emanates and where humidity happens," he says. "It's where you start sweating, so think of it as spot controlling." When spritzing, take one to two-inch sections of your hair and lift them up; then spray both above and below these sections to lock your blow-dry in place. After your hair is completely dry, you can give a quick spritz from your midshaft to ends. One last tip: To keep your blowout looking as fresh as possible, Grenia says to sleep on a silk pillowcase (we love the Slip Silk Pillowcase, $79). Styling-wise, flip your head forward and twist your hair loosely at the top of your hair; there shouldn't be any tugging or tautness. Slide two or three hair pins in to secure it in place, then just remove them and shake out your strands in the morning for bouncy, crease-free hair.